David Guetta & Sia - Tiitanium (Dj Daniele Montesanto Rmx) by Concorso POWADANCE! Avicii - Levels (David Remix) by Concorso POWADANCE! M@W feat. 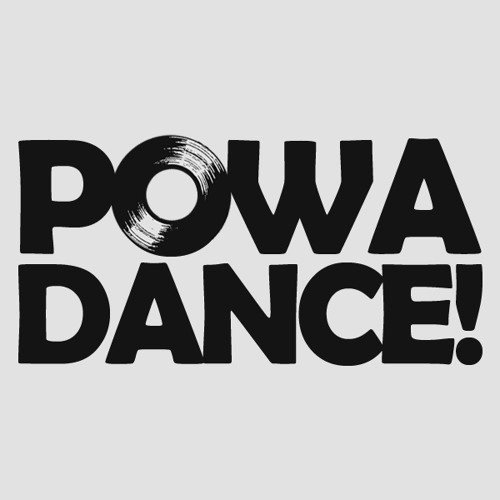 Steklo & Nico Collu - Happy to be by Concorso POWADANCE! Coldplay - Charlie Brown (Esion Bootleg Remix) by Concorso POWADANCE! Gotye feat. Kimbra - Somebody I Used To Know (Toys In The Attic Wolfgang Garter Vs. Gotye Mashup) by Concorso POWADANCE! AXELDJ - MINIMALTEKLIFE by Concorso POWADANCE! Garza vs Vengeance - Sand Of Love (Original Mix) by Concorso POWADANCE! Mike Stiff - Eagle (Original Mix) by Concorso POWADANCE! Gingerstock - Life by Concorso POWADANCE! MR. BEPPE DJ - Inside Me by Concorso POWADANCE!